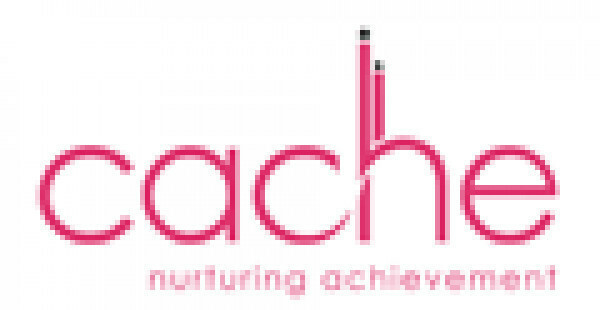 learndirect work with a number of leading Ofgual regulated Awarding Organisations. Many of our qualifications are Regulated Qualifications issued by the leading Awarding Organisations nationally. 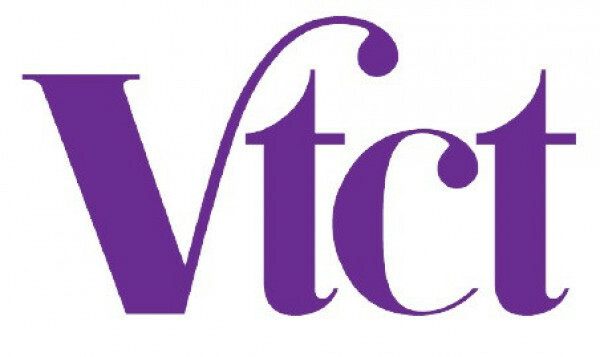 The certificate successful learners receive on completion of a Regulated Qualification will contain the logo of the Awarding Organisation, and the relevant UK Regulator (Ofqual) along with the full qualification title and qualification number. A Regulated Qualification is often fundable through things like Advanced Learner Loans. Regulated Qualifications are regarded of higher value to Certificates of Achievement, as the certificate for a Regulated Qualification demonstrates that the learner has attained a qualification approved by both a UK Regulator and recognised Awarding Organisation. BIIAB, the British Institute of Innkeeping Awarding Body, is a government approved awarding body that has been raising standards in licenced retail since its formation in 1981. BIIAB are the premier awarding body for licenced retail in the UK and is owned by the registered charity BII. BIIAB offers a range of level 1-6 awards that cover the requirements of the licenced retail industry. They are perpetually developing their qualifications to reflect demands of society, Police, Government and licenced retailers. Focus Awards is regulated by Ofqual, who are the regulator of qualifications (other than degrees), exams and assessments in England, and of vocational qualifications. Focus Awards draws on more than 80 years’ combined experience and expertise delivered by its founders. They come from a diversity of backgrounds, including the health and fitness sector, social services, academia, commerce and industry, and the Armed Forces. Focus develop industry led qualifications in a wide range of sectors. 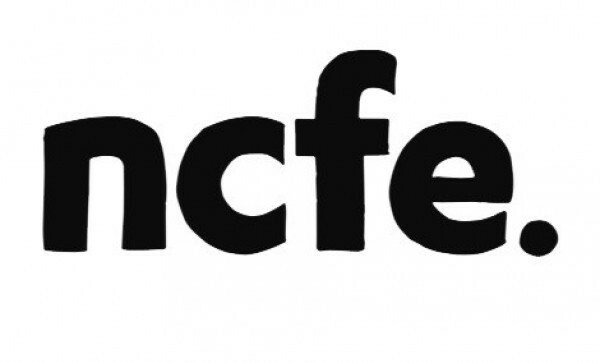 iCQ is an Ofqual accredited Awarding Organisation who also provide a funding data management system and a learner management system (including learner ePortfolio and eLearning hosting). 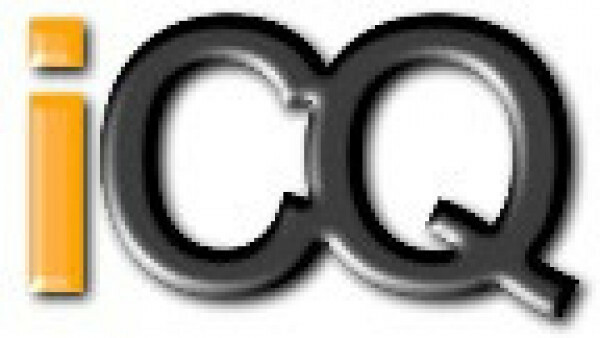 The iCQ directors have many years' experience in developing learner management solutions and Awarding Organisation services. Our associates - quality advisors, qualification developers and customer support team - all have occupational sector and role-specific experience. ILM courses are valued by employers as they are awarded by the widely recognised and respected Institute of Leadership and Management. An ILM qualification immediately demonstrates that you have both the knowledge and practical skills to excel as a leader or manager, it can also give you the confidence to take your career onto another level. 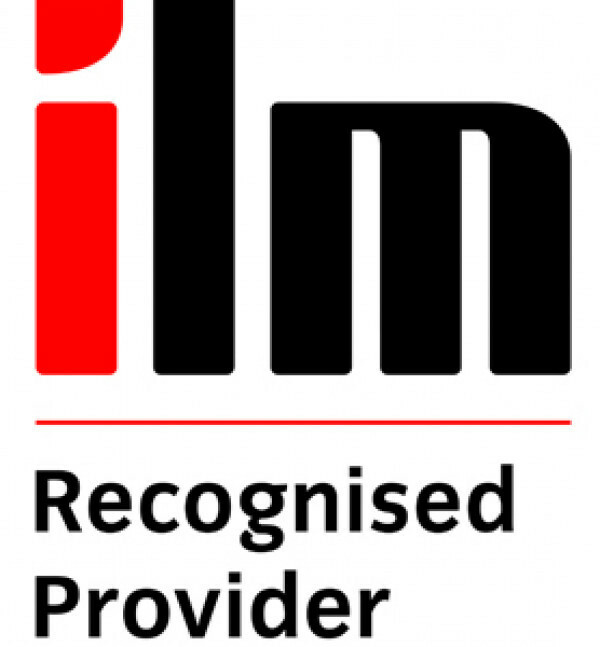 ILM is the European leader of leadership and management qualifications, they provide qualifications that can really give you the edge and help you progress in business and management. Innovate Awarding is an Ofqual regulated awarding organisation with an innovative and dynamic approach. They develop off-the-shelf, customised and fully bespoke qualifications across a growing number of sectors – all on the Regulated Qualifications Framework (RQF). 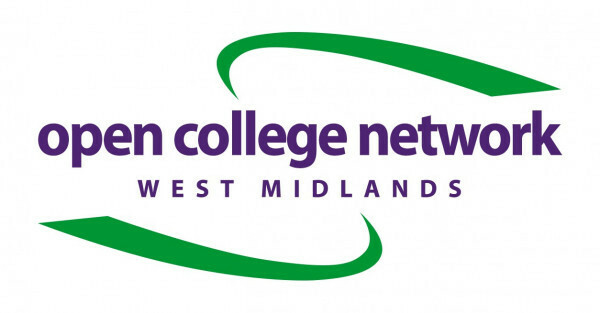 Open College Network West Midlands are a national Awarding Organisation, regulated by Ofqual, the Quality Assurance Agency for Higher Education (QAA) and Qualifications Wales, to develop and award nationally recognised qualifications. Open College Network West Midlands work in partnership with employers, training providers, colleges, universities, schools and voluntary and community organisations to offer vocational credit-based qualifications, Access to Higher Education Diplomas and quality assured Customised Accreditation that enables learners gain employment or to progress into further learning and Higher Education. They also Quality Endorse organisations internal training and skills delivery.